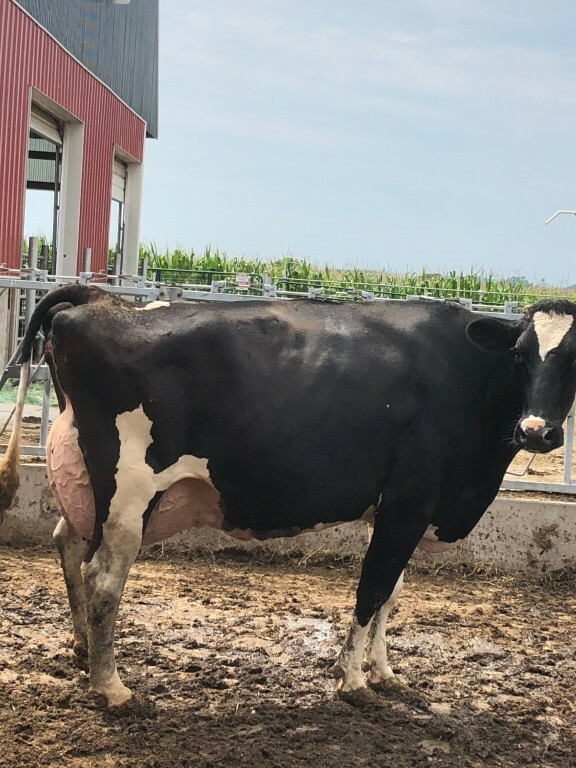 Five #1 grade SEXED UNDENIED (PTAT+4.16 +2.36UDC) embryos sell out of an EX-91 Doorman x EX-90-2E Destry x VG-89 Advent back to several more VERY-GOOD and EXCELLENT cows! 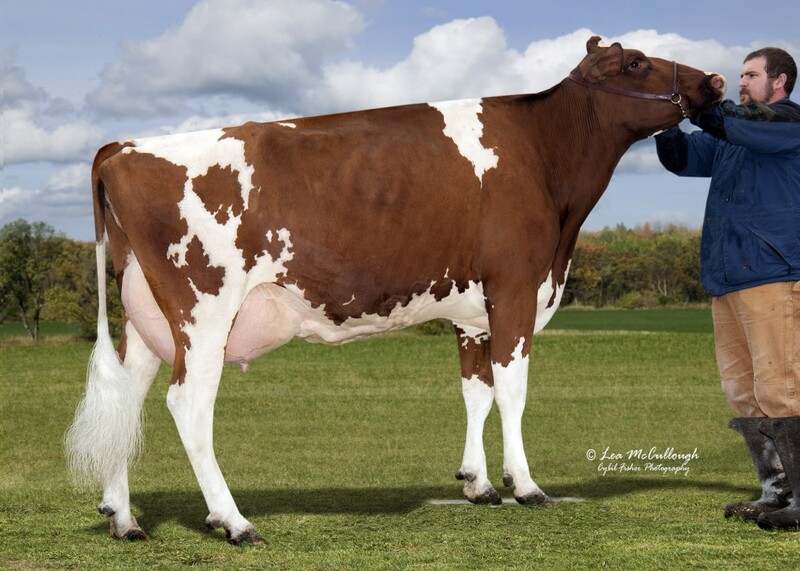 Doorman looks impressive and maintains a +2.81PTA TYPE! 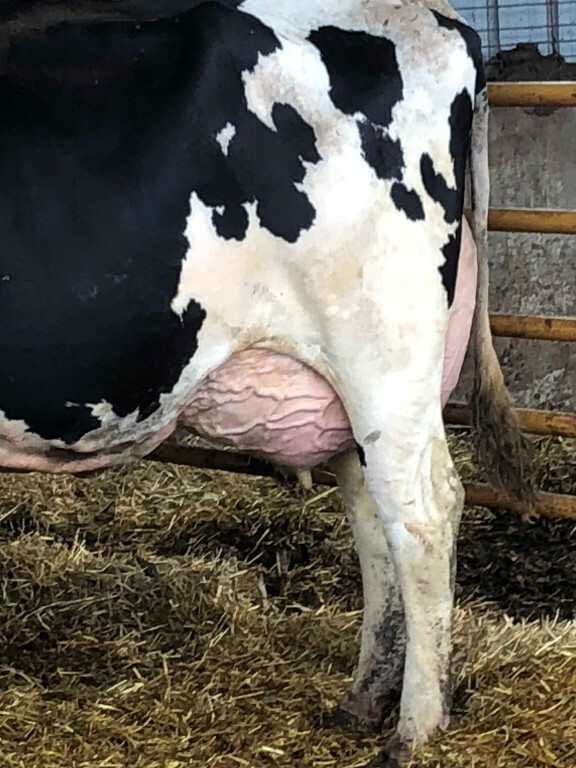 And is backed by several VG and EX cows! 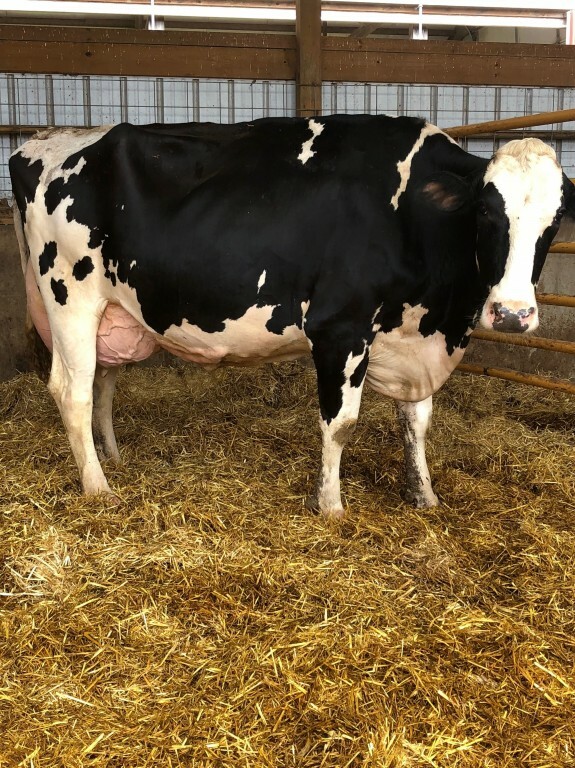 8th Thayben Dinah Willow VG-86-CAN 4yr.